Don't forget to grab your Fr-ee Resource Chest, just click on the image to get yours. This is filled with tons and tons of information. Don't miss out! This is jam packed with everything you can think of and more! Pick this book up completely for f.r.e.e. 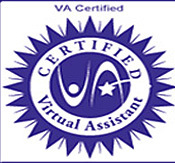 Since this is a Virtual Assistant site afterall, I thought it wise to add a specific VA Tool Portal, as well as a Client Tool Portal in the mix, because when I look at sites all over the Web one of the first things I find most interesting and/or of tremedous value is the wonderful resources I get to check out and many a time use! This ultimately helps me and others like me to keep-up-date with the latest and greatest, and rightfully so! With that being said. Take a look and see what may toot your horn today! Bookmark these pages as I will always be adding more! Resources, Tools, and Tips: We can always using an extra pair of helping hands, and expert tips and resources from those in the know! If I had a magic wand to have had these resources years ago, I would have been thrilled, but alas, that was not the case way back when, so my loss from years gone by is now your gain! :-) The best part is, with every passing day, month, and/or year there are more and more resources readily available to us, but we just may not know that they even exist! If I would not personally take the time out to read A LOT, I may not even know of some myself. But, since I am a Virtual Assistant, it is my job to be up-to-date with the latest and greatest tools, tips and resources out there! 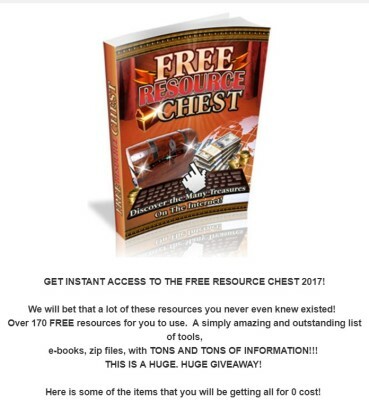 It is my utmost pleasure to share some of these resources with all of you! Many people do ask me which resources, or tools I use for my own business, and it's a really good question. While some tools work for some people other's may not, basicially it is for you to decide if one particular resource or tool is a good fit for you. One resource that I personally use is Hootsuite , as it makes my life a whole lot easier! I've been using this tool for quite some time with successful results. Probably one of the most rubust social media marketing tools out there. One can pre-schedule posts to most of the major social media platforms in one shot! MORE TIME FOR ME! I highly reccommend that you at least give it a try! It is free to sign up & manage up to 3 social media profiles in one place, all with one password, and always with the option to upgrade if you wanted to, AND affordable! 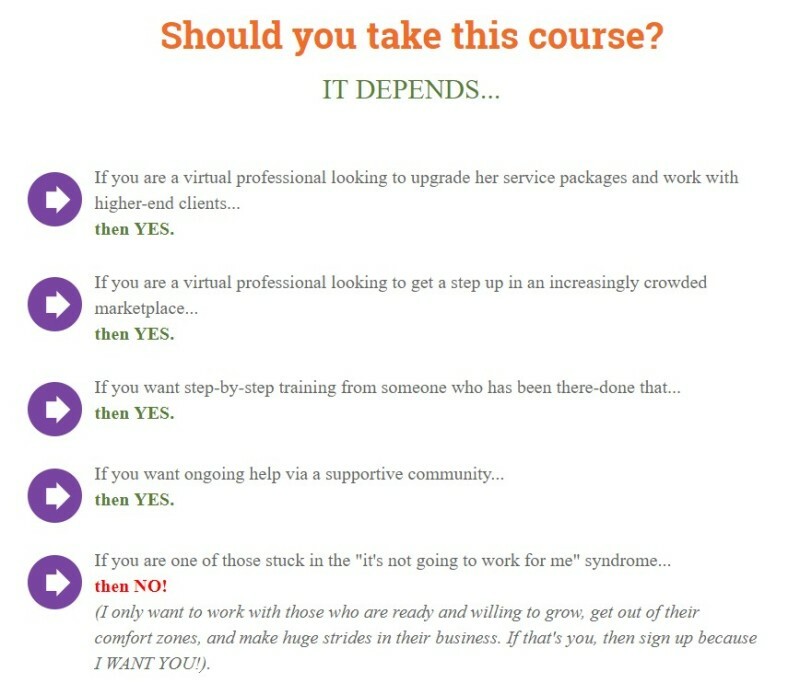 Virtual Assistant Trainer Success Store! Cool Beans! Converzly​ - I just purchased this awesome item myself and I just love it. Of course, you don't know what it is yet, so let me tell you...Have you noticed all of these super landing pages with a call to action JUST ABOUT EVERYWHERE? We​ll obviously they work, and work very well, but up until now there were numerous offerings on this type thing, but you had to know a bit more than just a tad when trying to install them, and/or you might pay a monthly fee and then another fee possibly for hosting. But with with magic tool, you can have your landing page set up and running without any techie knowledge, in 15 minutes, and if you're even on the slow side perhaps maybe 30 minutes. It's A ONE TIME FEE AND INCLUDES HOSTING! Cheaper than you might think at that! Don't believe me? 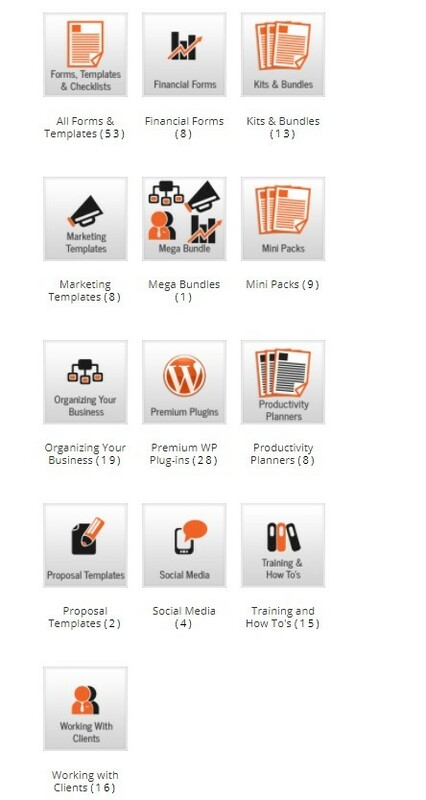 I created this page: http://vabizsolutions.com/4-week-ecourse right on this site using Converzly (FIRST TRY) and hooked it up to my newsletter system in 15 minutes without even viewing the tutorial, but okay, I have a few skills here and there :-) ; however, you don't need any for this one! It's the simplest landing page +++ with built in templates that you can choose that I have ever used. Give it a try! ​Free Trial for 15 days for Home!, Free Trial for 30 days for Business! Mailchimp​​ - Completely free for a lot of subscribers and sending emails. Yet another valuable resource filled with so much information, tools and tips I simply could not resist it. We ALL need to be social, on social, into social, social media, social networking the list goes on and on...Grab your 41 social media tips and graphics here with Private label rights you won't be sorry! Get "one click" access to see where your website is ranked in Google under ANY keyword. Having this knowledge is going to be pure gold to your business! This can be done with Jaaxy SiteRank, a feature exclusive to members of Jaaxy.com . This feature allows you to quickly determine where your website is ranked under exact search terms. SimilarWeb Analyze website statistics for any domain.